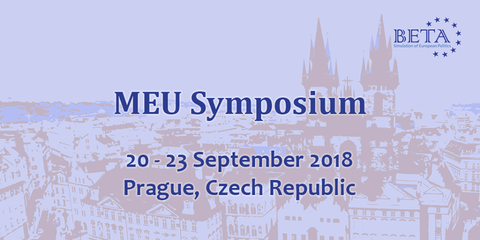 Prague, from 20th to 23rd September 2018! Congratulations BETA Czech Republic and THANK YOU BETA Portugal for two outstanding bids! Registration will be open shortly on BETA Desk! There will be no registration fee - accommodation, venues and meals are covered! And feel free to get in touch with us if you are willing and able to contribute!